Next week, the documentary film entitled “Let There Be Light” will arrive at the 2017 DOCSBARCELONA international documentary film festival. The movie will be shown in the Centre de Cultura Contemporània de Barcelona (CCCB) on Friday 26th of May at 8 pm and Sunday 28th of May at 5 pm. 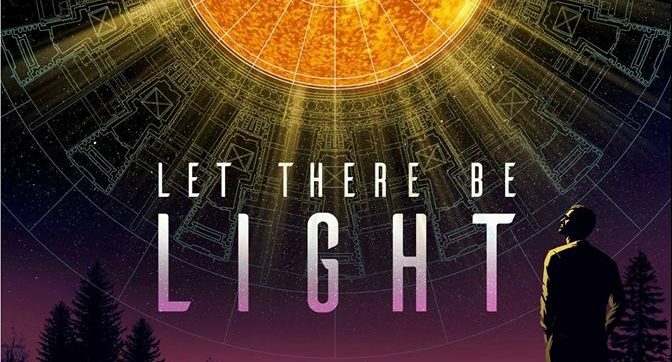 “Let There Be Light” is an epic journey through the mysteries of nuclear fusion with the testimony of experts who have devoted their lives to studying a source of unlimited clean energy, free of any carbon emissions, that could change the course of humanity. 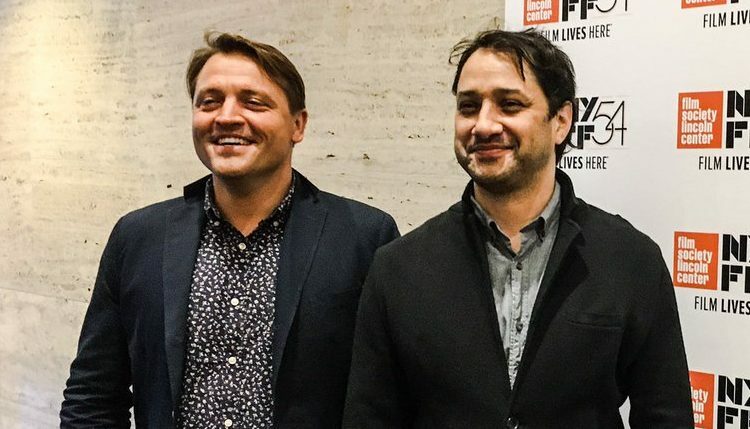 The film is touring big film festivals where has won a prize in the Big Sky Documentary Film Festival, Montana, and has been nominated in the South by Southwest (SXSW) Film Festival, Texas. Van Royko (left) and Mila Aung-Thwin (right). This film is co-directed by Mila Aung-Thwin and Van Royko. Mila Aung-Thwin is a Canadian documentary filmmaker, producer and 2-time Emmy award winner. He is co-founder and co-owner of EyeSteelFilm, a documentary film and interactive media company that is dedicated to bringing social and political change through cinematic expression. Van Royko, CSC is a filmmaker and cinematographer from Montreal. He is best known for his award-winning cinematography for the feature documentaries Monsoon and Koneline.